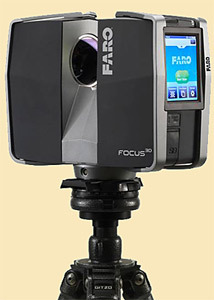 At our Laser scanning department we use high-accuracy terrestrial scanner by FARO company. 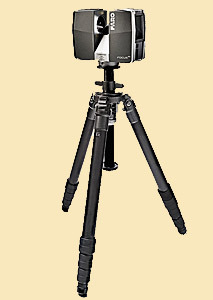 Laser scanning is essential in working in the field of architecture and civil engineering, structural deformation analyses, Building Informational Modeling, cultural sites and building preservation, accurate measurements in hard to access areas, analyses of damages of demolished buildings and structures, building inspection and reverse engineering. 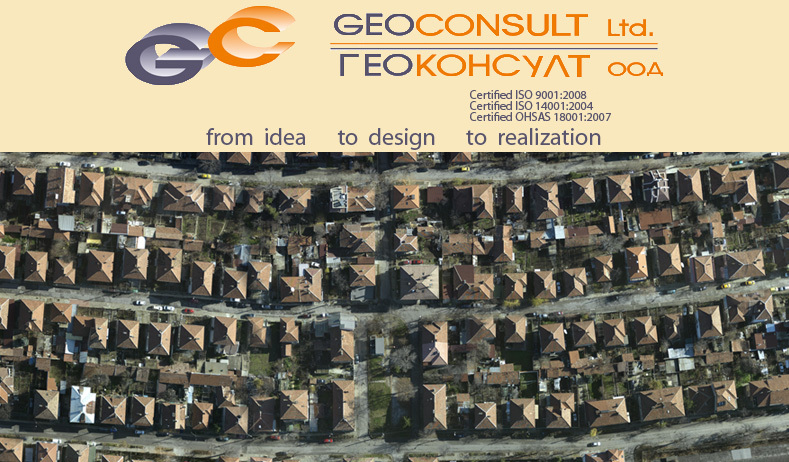 In minutes we could achieve authentic, complete and precise 3D copy of reality; rapid, simple and complete recording of the current condition of buildings and building construction sites, etc; extreme time savings and high fidelity for 3D documentation of complex factory and plant installations; efficient control and monitoring of health and safety as well as environmental regulations; permanent and detailed 3D archiving of crime and accident scenes; development of emergency plans and safety measures by means of authentic virtual representations.